Nau mai! 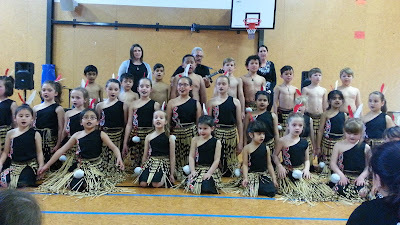 Welcome to our Kapa Haka blog especially dedicated to our rōpū, whanau and our wider CSNS community. We hope this will help you follow and join in our learning journey through 2016 and beyond. We will post our waiata for practise, important information and share photos and recordings of our tamariki here. You are warmly invited to share your comments on our posts - we love to know you are experiencing our journey along with us!